A reception desk with plenty of workspace and storage makes this desk a great addition to your office. This desk includes two hanging pedestals for your storage needs and is available in 5 colors to match your office décor. What a way to welcome guests! This double reception station allows two people to work next to each other to ensure your guests are greeted promptly. Both desks have two pedestals each for storage. 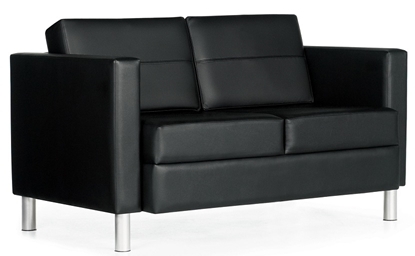 The 7875 leather office lounge chair looks great in a reception area or waiting room. The Global Citi series has become one of our most popular lounge chairs. Modern and contemporary in style, this chair is featured in black leather. If you prefer fabric, please contact us. Get free shipping when you order today! One of our most popular sofas from our large selection of office chairs. 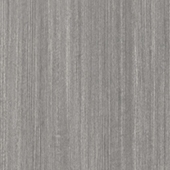 Citi is finely scaled so it works particularly well where space is at a premium or where a lighter scale presence is desired. Free shipping is always available, all at a discount office furniture price. 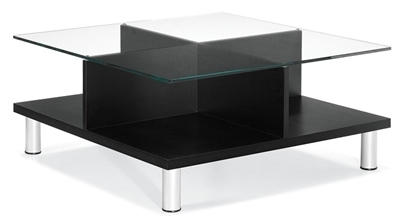 This contemporary coffee table has a very unique look. Designed to coordinate with the Global Citi lounge series, it has very clean legs that are available in tungsten or black finish. Perfect for a waiting room or private office.